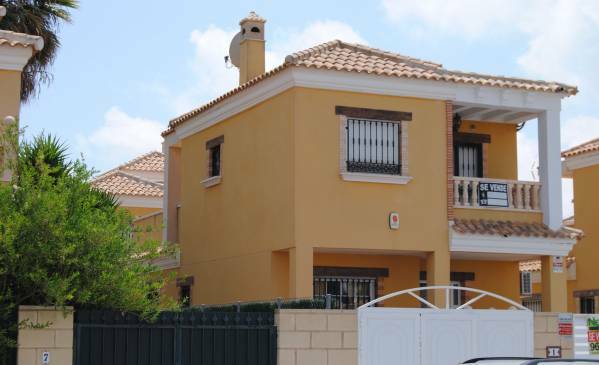 Tired of looking for a suitable professional to buy a property in Spain? 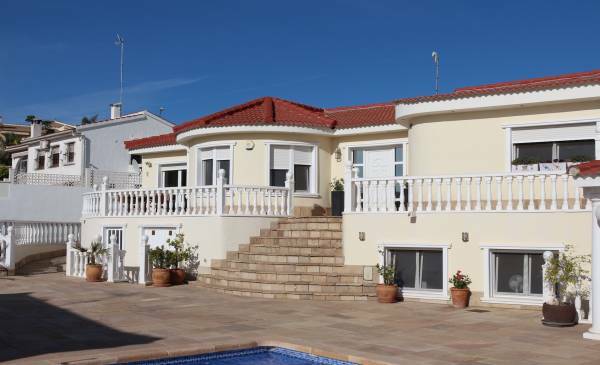 Complete Spanish Property offers your team of estate agents in Cabo Roig Orihuela Costa to improve your well-being and quality of life (and that of your loved ones). 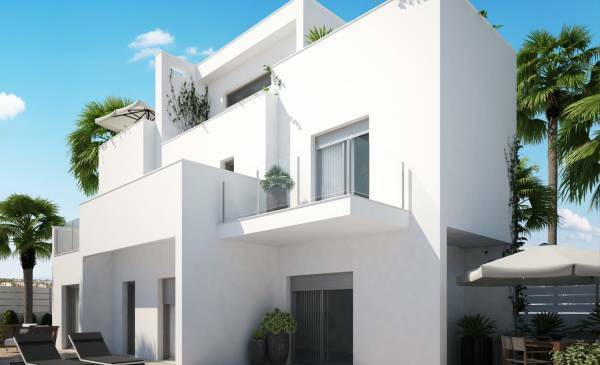 Complete Spanish Property is an independent team of agents with several years of experience in the real estate sector of the Costa Blanca, including Cabo Roig and Orihuela Costa. 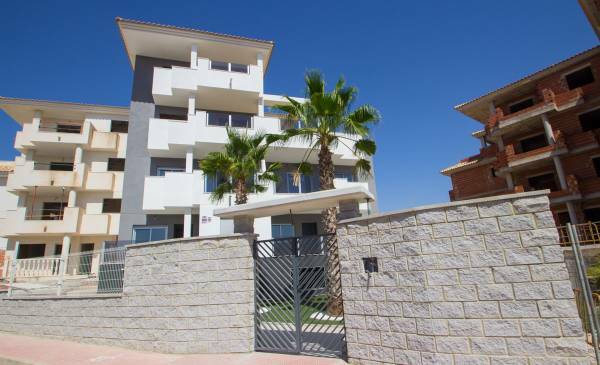 Precisely in Orihuela Costa there is one of the most populated foreign colonies of the Costa Blanca. 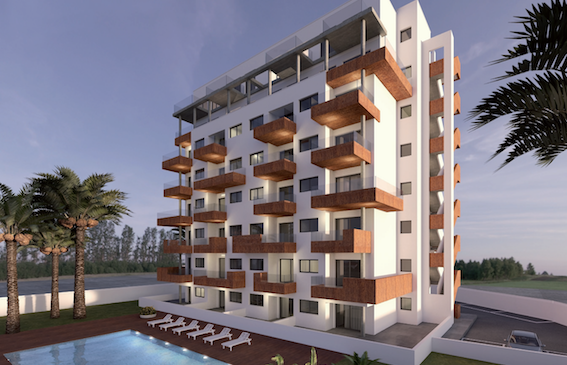 The reason that many international clients have opted for Orihuela Costa to buy a property is because of its excellent climate and its fabulous beaches. The climate in general, not only in Orihuela Costa, is warm and pleasant 12 months of the year. You will no longer have to be constantly looking at the sky to know if you have to take an umbrella or not. The Costa Blanca is a little rainy place, with stable temperatures in winter and hot in summer. 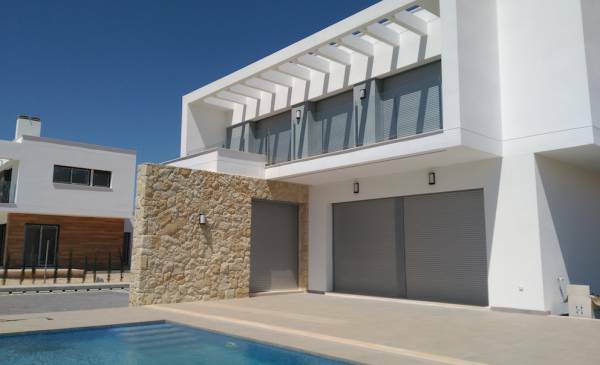 If you prefer another destination that is not Orihuela Costa or Cabo Roig, our estate agents can offer you some great destinations to enjoy the sun and the beach: Guardamar del Segura, Pilar de la Horadada, Torrevieja, La Mata or Ciudad Quesada, among others . 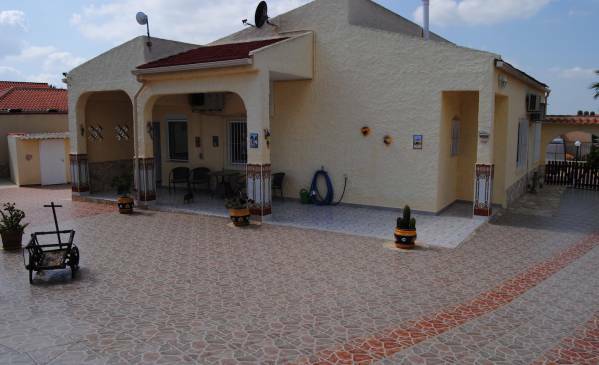 What type of property does our estate agents offer in Cabo Roig Orihuela Costa? 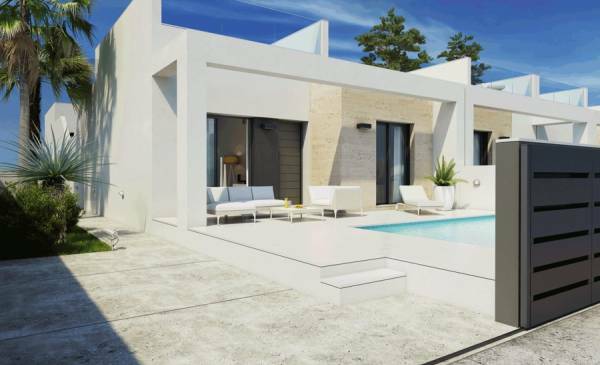 If you trust in the services that Complete Spanish Property can provide you, you will have access to a wide list of new build and resale properties on the Costa Blanca. 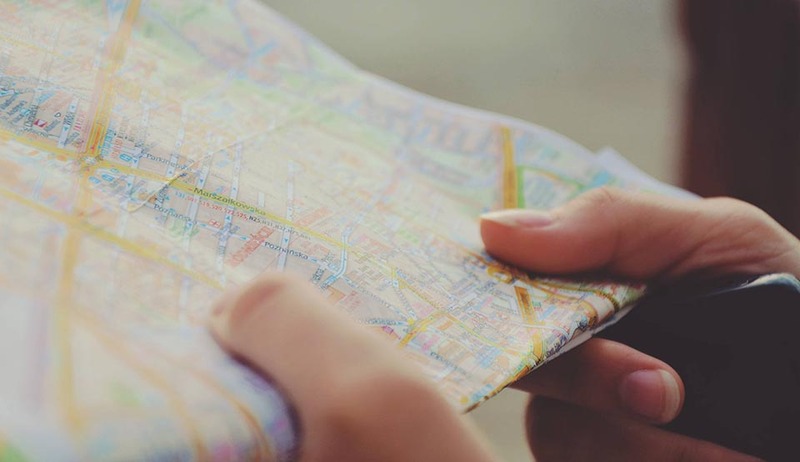 From the first contact, our estate agents in Cabo Roig Orihuela Costa will be responsible for carrying out an exhaustive analysis to know your priorities and needs to be covered. Once our professionals are aware of the qualities that you want to incorporate your new home, they will offer you the list most adapted to your requests. 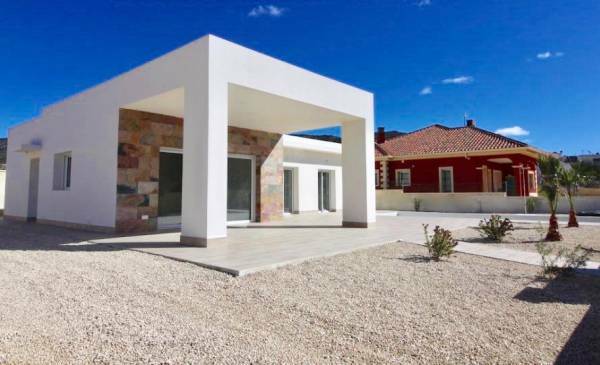 In Complete Spanish Property we have different models of housing for sale: Apartments, County houses, land, townhouses and villas. In these properties you can live comfortably and without worrying about the lack of space or privacy. In addition, surprising areas await you such as: private pool, sea views, garden, relaxation area, terrace ... Everything you need to achieve maximum happiness on the Costa Blanca, our professionals can offer you. Do not miss your dreams and start contacting our estate agents in Cabo Roig Orihuela Costa. Do not let time pass and you will not regret having trusted us to improve your wellbeing in Spain.